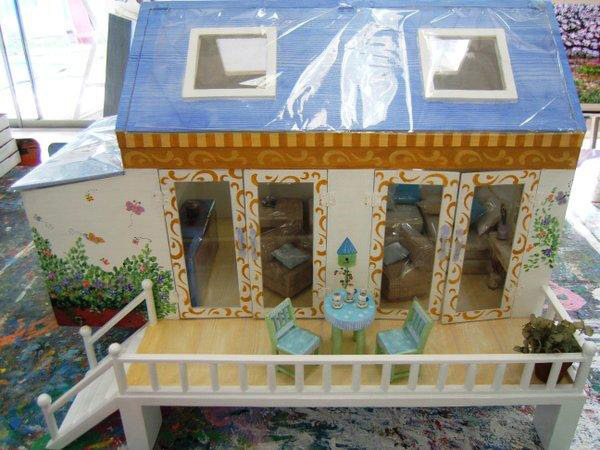 Get a chance to win this dollhouse when you enroll for an eight-session class of Painting, Crafts, Drawing and Baking today until November 19, 2010. Raffle draw will be on November 20, 2010. © 2019 Art Camp Bezalel. All Rights Reserved.